GET MOVINGOur supreme stretch lets you move with comfort and ease. 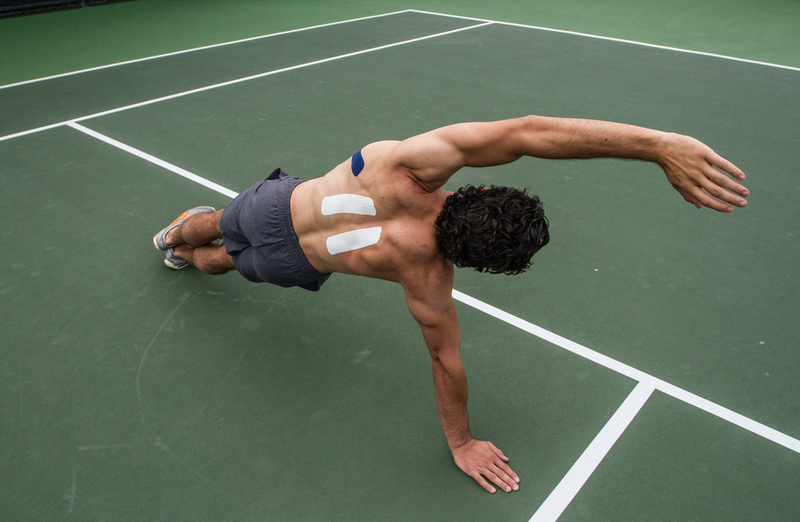 A true water resistant kinesiology tape that lasts. Experience the difference with MuscleAidTape. We are always in motion. Movement conveys the connection between body and mind and tells us where we hurt. If you are injured on the field or deal with chronic pain, you become disconnected. 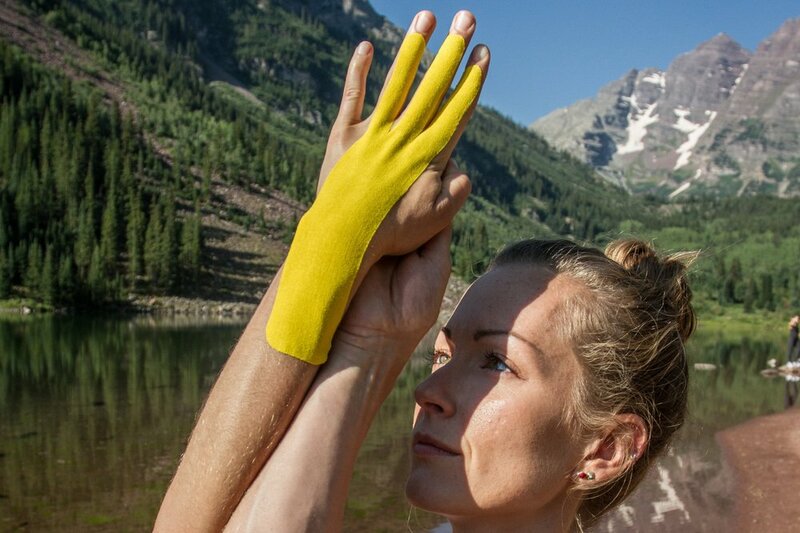 MuscleAidTape inspires discipline of body and mind, providing support and relief to let you reconnect with what’s important. Whether you are a professional athlete, a weekend warrior, or in need of everyday muscle pain relief, our non-medicated tape has you in mind. MuscleAidTape is designed to: relieve muscle pain, soreness, and cramping; reduce swelling, inflammation, and bruising; and provide support for joints and muscles.